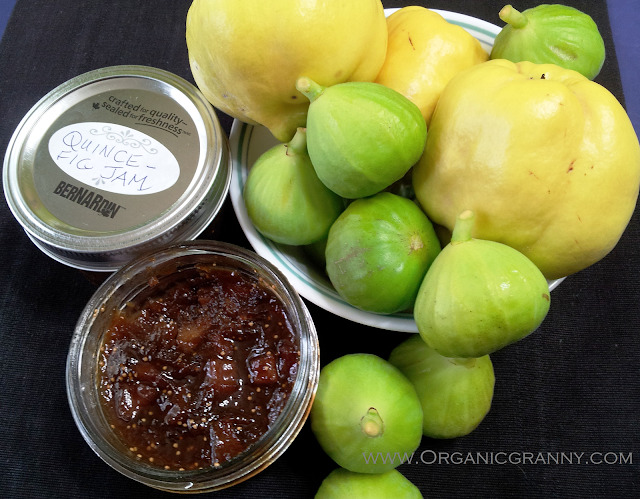 Yes, Fig-Quince-Ginger Jam sounds pretty darned exotic from the blog of a granny living on the currently rainy Vancouver Island off the West Coast of Canada. Especially exotic when you realize that I didn't even know that I was growing a quince tree in our backyard! We thought we had planted a PEAR tree. This is the first year that these hard, furry, bulbous fruits produced more than a couple of little fall-offs. And I still thought they were pears until I saw a friend's show piece on quinces that she harvested. So, this is brand new territory! 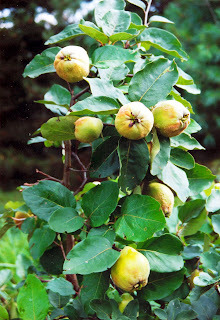 I also have a fig tree, as you will know from blogs past, so I went looking for fig-quince jam recipes. 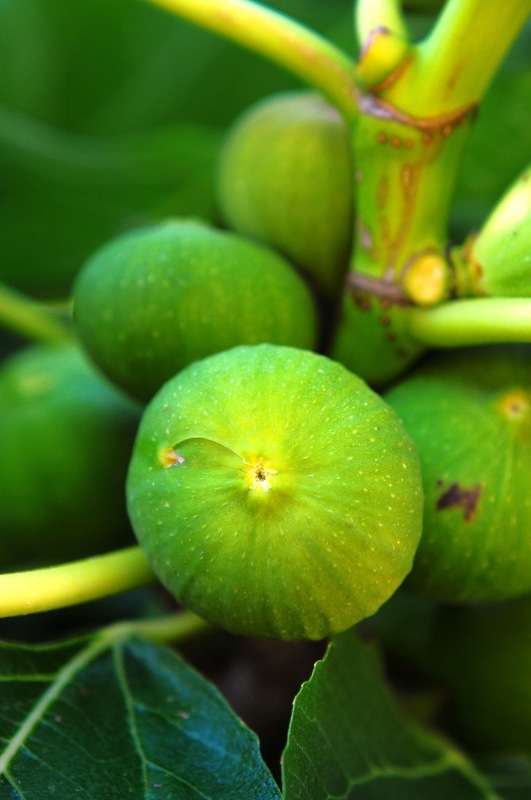 We have a second crop of these little green figs. My husband is a real "fig pig" but I'm kind of 'meh' about them. Jam is always good though. 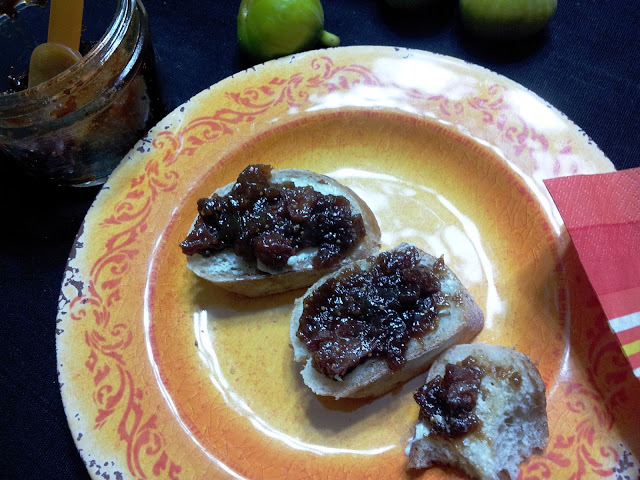 If you don't have a quince source and just want to make some Fig Ginger Jam-- quick and delicious-- go HERE for the recipe. The Quince that we have are rock hard-- even though they are 'ripe'. You have to sort of hack them in quarters with a big heavy knife (after you have washed the offending fuzz off-- it comes off well just by putting it in a bowl of cold water and sort of rubbing it off with you hand or a soft brush). Quince are rarely eaten raw (I can see why). When I was still under the illusion that they were pears, I had put a couple of them into a brown paper bag, the way I do with hard pears... they didn't get soft, but when I removed them, the bag had the most delightful fresh confectionary scent-- my husband said it smelled like jelly. I'm not sure. But QUINCE JELLY is one of the things that this fruit often gets used for. What quince lacks in looks and tenderness it makes up for in fibre, vitamins and minerals apparently. As well as being a great anti-cancer food, the quince also has anti-allergy and anti-inflammatory qualities that make it a healthy choice for a lot of suffering souls out there-- you might just be one of them discovering a fruit you didn't know existed that will help you in your struggles! CAUTION: Quince Seeds are Poison! The next morning put the above masceration in a large pan and bring ingredients to a boil. Turn down to simmer, stirring throughout, for about 45 minutes to an hour. I freaked a little at about the 40-minute mark and added in about a tablespoon of Agar Agar flakes to "jam" it up but I think I would have been fine just stirring it for the next 15 minutes without worrying about whether it would thicken up. With the agar agar, though, it IS super thick, if that is the consistency you desire. That's the way we like it! Best way to eat this jam? Why, on a baguette, of course! Today we have teeny yellow (and red) tomatoes coming out our yin-yan. 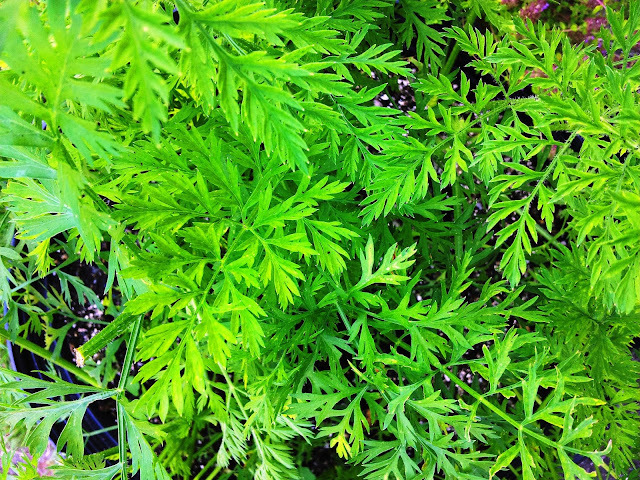 I am joyful with such abundance during a year of drought, and grateful for the friends who passed the wonderful little yellow tomato starter plants on to us (when we had opted not to grow tomatoes this year after a couple of bleak harvests). These tomatoes were labeled "Tumblers". 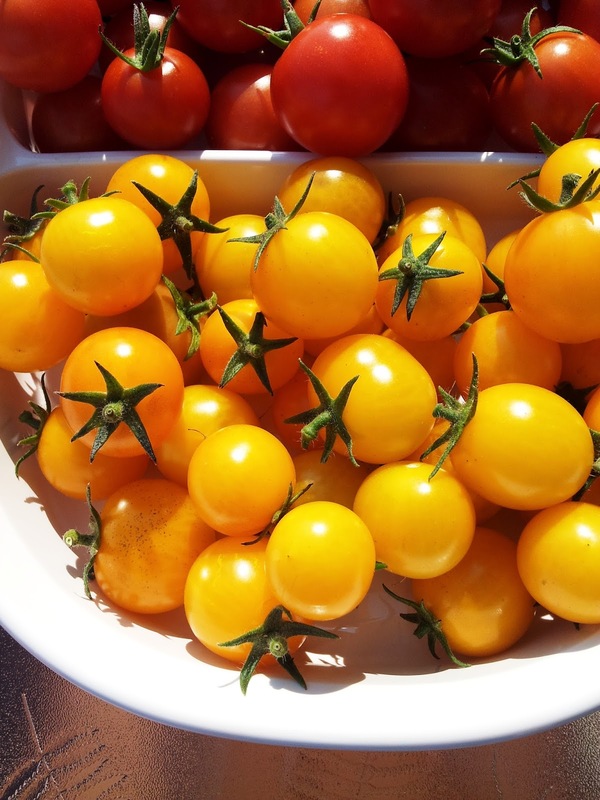 My gardener-daughter-in-law was here earlier in the summer and exclaimed several times over how sweet and tasty the tiny yellow tomatoes were.. like candy. Could she have some of the seed? Soooo.... 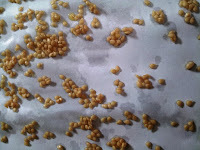 I am saving seeds... and with a method that will work for any other tiny tomato (grape, cherry, etc.). HARVEST: For the best possible seed production, let your fruit ripen on the vine if at all possible (and you know that it happens quickly with these little tomatoes). 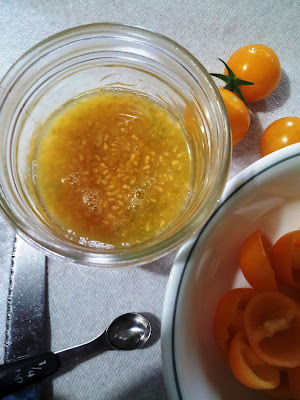 PROCESS: Working with little tomatoes is easy-peasy-- no arduous slicing and wasteful elimination of the flesh around the stem-- just slice them in half around their middle/equator. 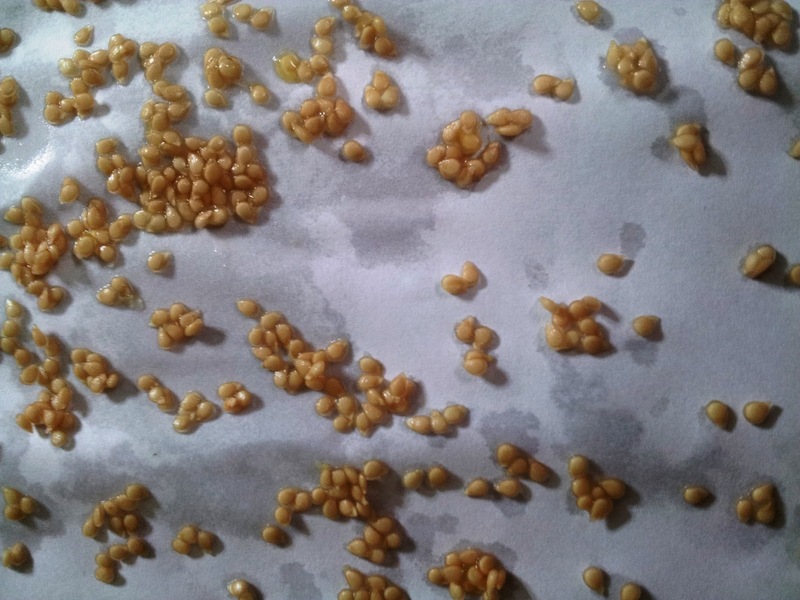 Gently squeeze or scoop out the seeds from the vertical cavities. 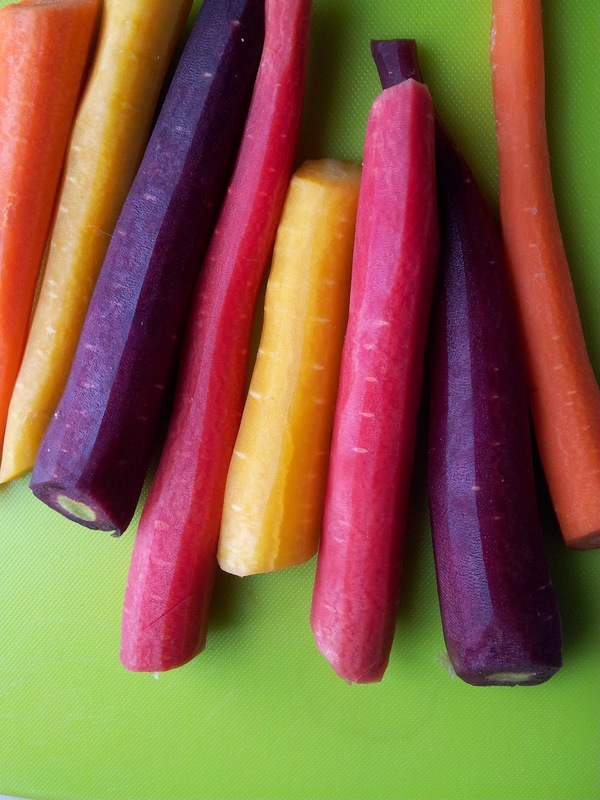 Careful work will give you the rest of the little gems to sun-dry (or dehydrate), add to a salad or other dishes, or just enjoy as they are! Put the gelatinous matter and seeds into a small jar. If you use less than about a 1/2 of a 1/2-pint jar of seeds and jelly, then add a little water. Cover with something like a coffee filter held in place with a rubber band. Put somewhere warm, around 65-70° F, 20C, like the top of the fridge. Leave the solution in a warm place for about 3 days, stirring daily. Finally, about the fourth day, pour warm water up to the rim of the jar. Allow the contents to settle and pour off the slowly. Pulp and immature seeds will float on the top, and exit with the water. The heavier 'viable seeds' will sink to the bottom of the jar and nestle together there. 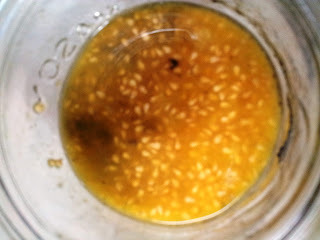 Re-fill the jar with warm water and pour it off repetitively until you are satisfied that the seeds that line the bottom of the jar are the clean, viable seeds you are looking for. 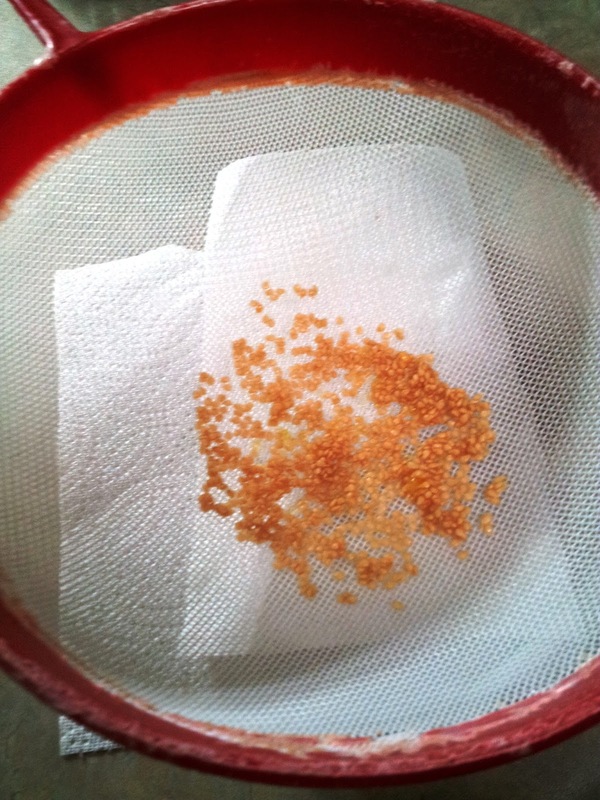 Tip the clean seeds into a fine strainer and let the last droplets of water drain. 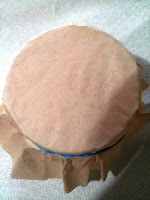 Turn the strainer upside down over a paper towel or piece of newspaper. Let the seeds dry completely (takes a day or two). Gently separate the clumps into individual seeds, and store in a small envelope, plastic bag, or plastic pill container. 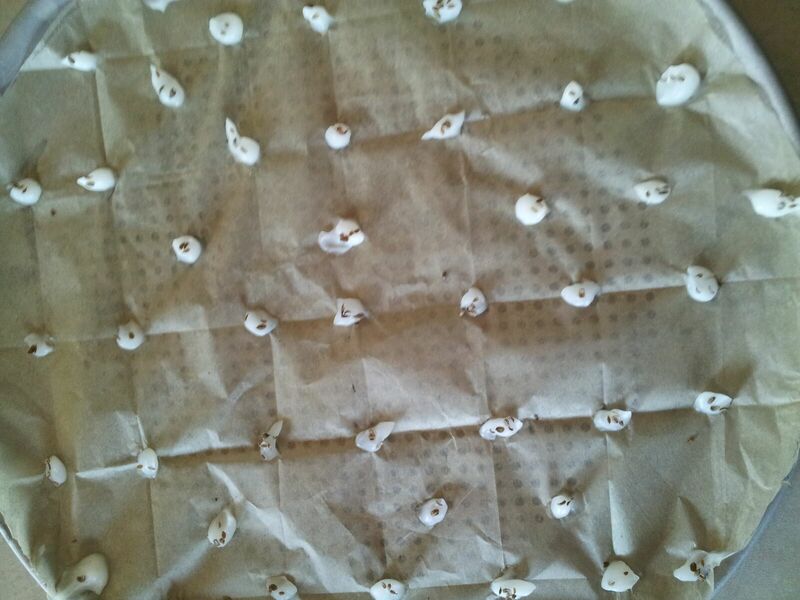 I read somewhere about someone's grandfather who unreeled a toilet tissue roll and let the seeds dry there, then rolled it back up again to have a ready made seed mat for planting. 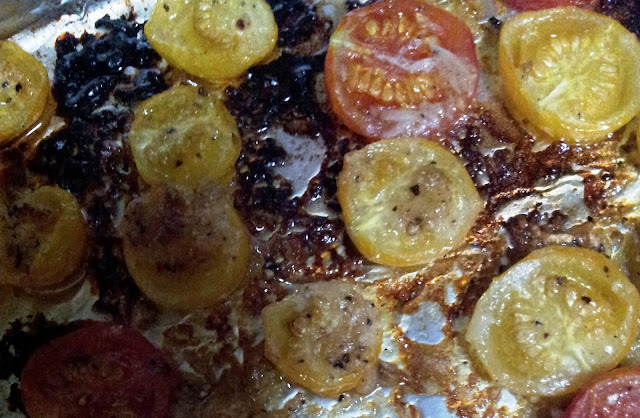 Oven-Fry Garlic Tiny Tomatoes: Pre-set oven to 350F. Mix tomato halves in bowl with Olive Oil, cracked Black Pepper, Minced Garlic, a little Celtic Sea Salt or Kosher Salt. Bake for 20-25 minutes. Use as a pasta sauce too! Have a look HERE at 15 plants you can grow yourself cheap or free! If you have only ever eaten Cream of Tomato soup from a can, this will be a tasty coup for you! 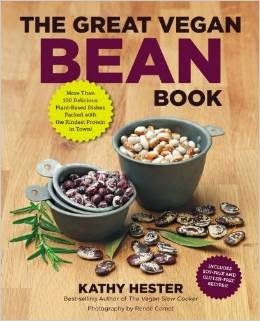 Here is another wonderful bean recipe adapted from my fave The Great Vegan Bean Book: More than 100 Delicious Plant-Based Dishes Packed with the Kindest Protein in Town! - Includes Soy-Free and Gluten-Free Recipes! . 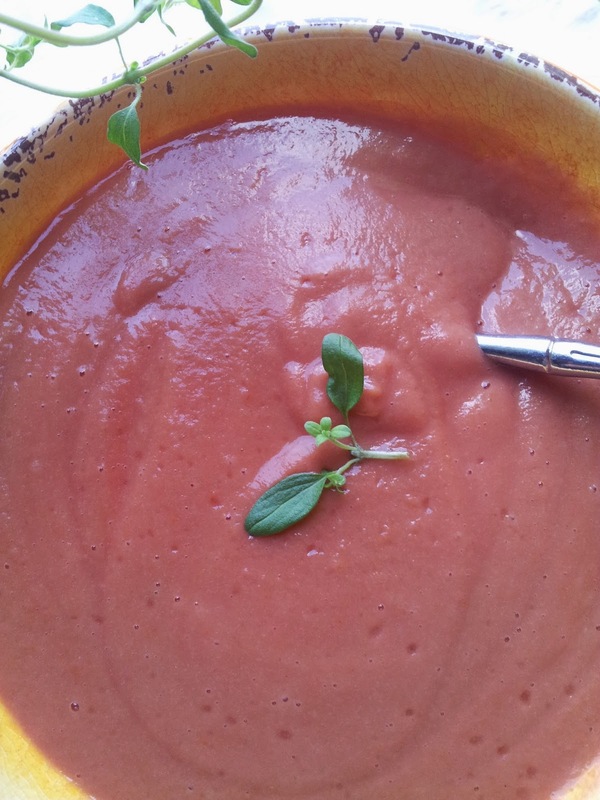 This creamy tomato-bean soup will fill in the gaps for anyone who feels they just don't have the time or energy to cook up a healthy lunch -- the secret is to pre-cook your beans in a large quantity and freeze them. 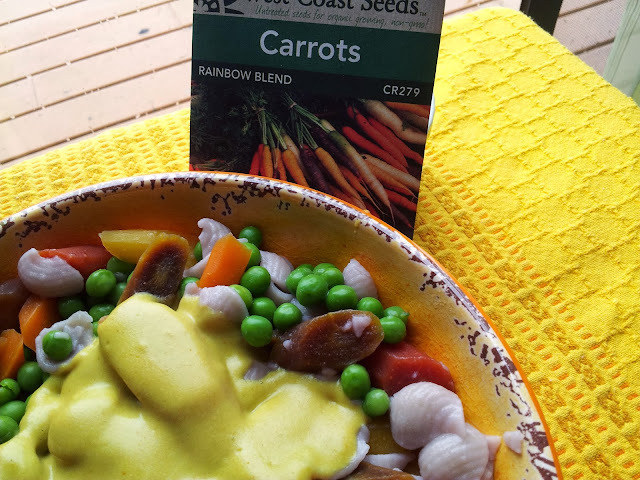 Then just assemble your other ingredients and presto, you have a very nutritious base to your lunch in less time than it would take you to order and be served at your typical restaurant. And you will know what is actually IN this soup ! Heat the Olive Oil or Broth over medium heat in a heavy, NOT non-stick sauce pan, and fry up the onions util translucent, tender. Add the rest of the herbs and garlic and cook for 2+ minutes. Blend up the Onions, Garlic, Herbs, Non-Dairy Mylk, Tomatoes, and Beans until as smooth as possible either with your Vitamix or (or with an immersion blender or other type-- just don't count on getting the beans as smooth as you will with a Vitamix). 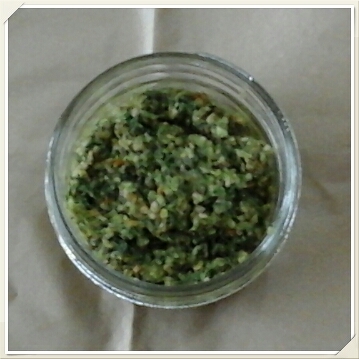 Serve Celtic Sea Salt and Pepper in Grinder so individual diners can spice to their own desired taste. I know that this sounds a little mystifying-- after all, doesn't 'zupa' mean 'soup'? Why, yes zupa does mean soup (and also something like a drunk's sop, but we'll overlook that definition). Zupa Soup sounds so much better than "Yesterday's Lazy Cabbage Rolls* combined with all the malingering week's veggies chopped up and made into a soup". But that is basically what you have here. I made up this pretty delicious Lazy Cabbage Rolls (vegan) but I wasn't that keen on the fact that the rice didn't quite cook through (although that didn't bother my dh-- he had a couple of servings). So, today I combined about 1 C. of fried Mushrooms, 1 fried chopped Onion, 3 yellow Peppers (which I had roasted and skinned), and about 2# of Broccoli florets in with the left-over Lazy Cabbage Rolls (and various spices, more dill and salt and pepper, basically) and 1 Simply Organic jar of Pasta Sauce, and about 2 quarts of Water, and voila, Veggie Zupa Soup! I cooked it all to a bowl and then let it simmer away (in a big pasta pot so as to not worry about boil-over) until the rice was finally the way I like it and the broccoli was rendered to a pulp one would never eat if it were broccoli cooked by itself. 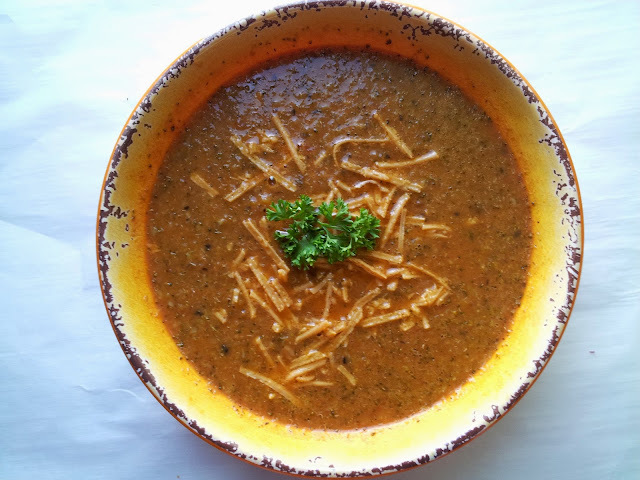 This is just a sample of what YOU do, or could do, if you have lots of orphan vegetables in your fridge and yesterday's casserole-- this Zupa Soup turned out pretty yummy. I wish the same to you! *I'm feeling a little too lazy to give you the recipe for the Lazy Cabbage Rolls... just check out Pinterest or google-- there are 100s of versions. Cook over medium heat until the ingredients simmer, then turn down to LOW and put on cover. Cook for up to 1 1/2 hours until beans are tender. Add the salt and pepper and serve over potatoes (as above) or quinoa, rice, etc. I really can't identify with people who turn up their noses at hot oatmeal porridge. But maybe it's because they have only ever eaten it with the same old milk and brown sugar topping? Maybe it they tried topping the breakfast with wonderful nut jams (sounds like they might be a bother to make, but they are really easy) they would be converted to l.o.v.i.n.g oatmeal forever! If you have even the tiniest bit of Scots in your background (or even German, I find out from my hubby), you may have been introduced to oatmeal as a youngster. 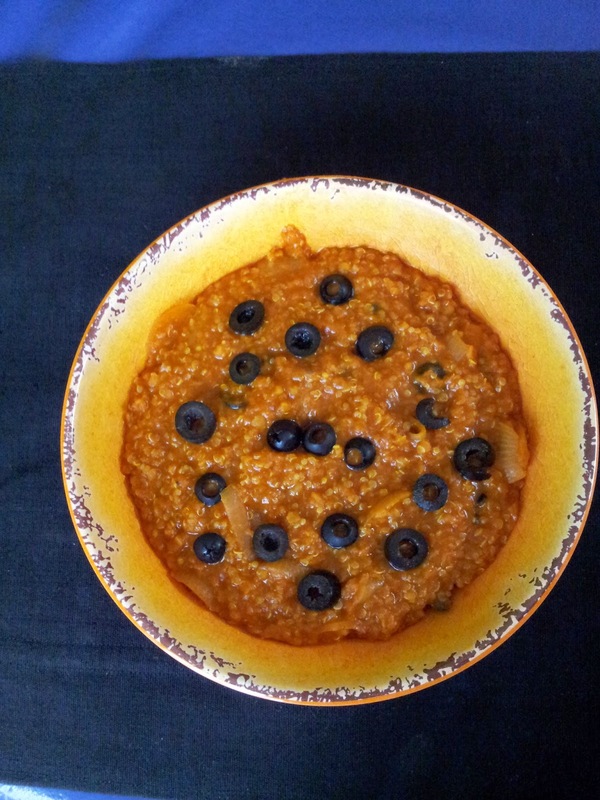 Maybe the icky kind: either thin, grey gruel (ugh) or lumpy, unpalatable "porjch" (gag). My mom cooked the thick lumpy variety and I ate the gruel type when I attended a convent boarding school for a year. But my friend's mom cooked it 'just right' as Baby Bear's. And my mother-in-law's was right up there with the stuff you get served at 5-Star hotel brunches-- I think she even made it in a double-boiler. 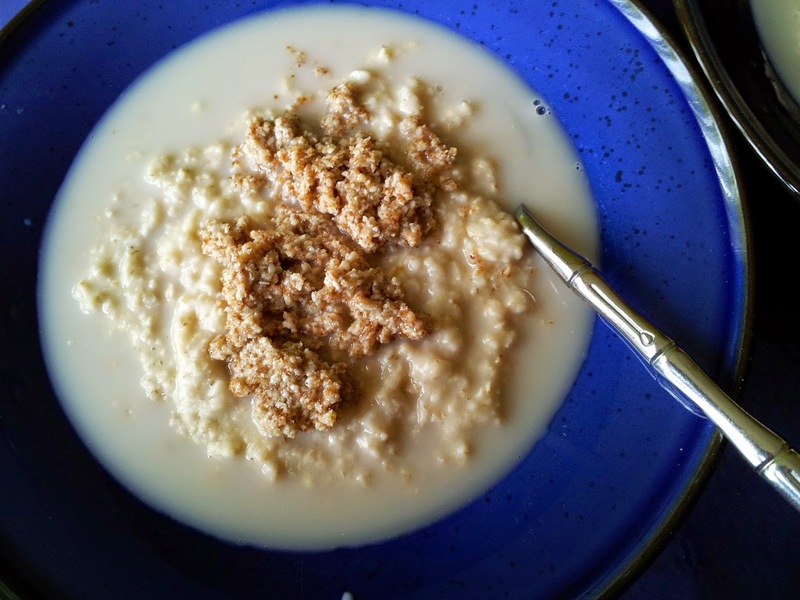 I've learned to cook my oats so that they turn out creamy (my preference) or add some more to the pot for my husband who explains that he likes his "firmer". It's mainly in giving yourself some time for the boiling, and stirring, and then turning it off, removing to a cold burner, and putting on the lid for a few minutes of steaming. (1) They "stick to your ribs" (fill you up) without a lot of calories (about 130 in an average big bowl) and generally can get you through to lunch without a grumbling tummy. (2) Oats have lots of protein, little fat and loads of fibre. If you eat steel cut oats you get more of the fibre than if you eat the more process flakes, but even with the flakes there is fibre! 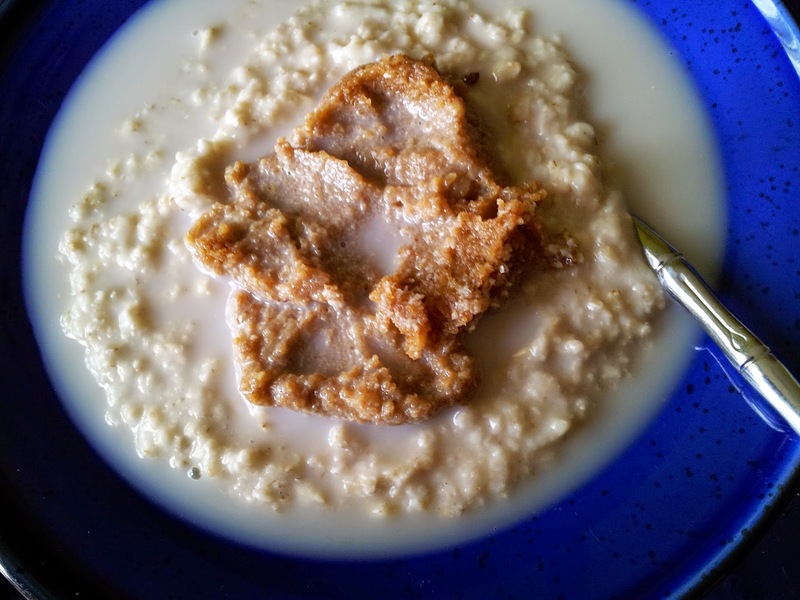 (3) Steel cut oats break down very slowly into simple sugars, so you aren't apt to go into sugar-induced shock like you might do with processed cereals (including, of course, those sugar-laced "instant" oats in little paper envelopes). 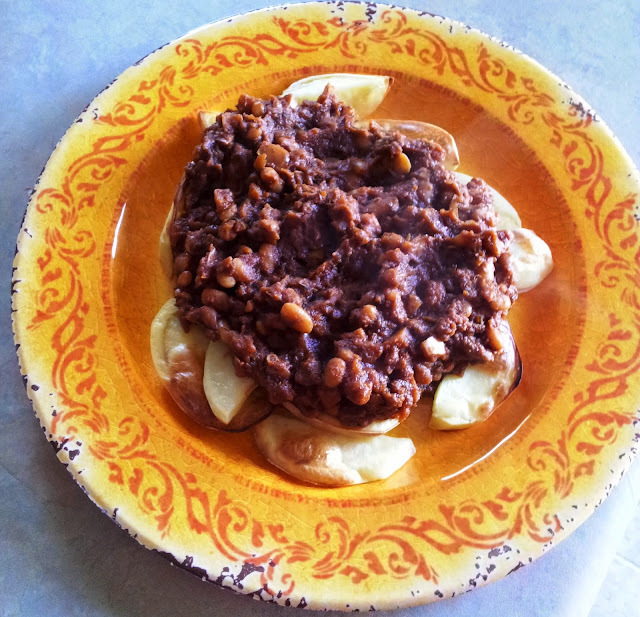 (4) Even some gluten-sensitive people can eat oatmeal inspite of there being avenin (the oat protein) in the porridge. However, some folks are highly intolerant of avenin, made worse if the oats have been grown in among a wheat crop (common) or if they are coeliac. There is such a thing as (high-cost) gluten-free oats, but if you have problems with wheat intolerance or are coeliac, I would suggest you just skip the oats. And other amazing things have shown up in studies that suggest that oatmeal is the best way to start the day (for those who are not allergic or gluten/avenin-intolerant of course). I'm a huge fan of "gourmet" porridge toppings, as you will know from hanging around this site. The two that I am featuring today-- NUT JAMS-- can be found HERE : Marzipan Spread & Sesame Slick (tastes like Halvah). This is a quick-to-put-together comfort food for cool winter days or nights, as long as you have the Quinoa (or Rice) and Red Lentils pre-cooked. A green salad and a piece of fresh flat bread will round it out nicely. I've made it a little more "world" foodie than actual Middle Eastern, but you can always sub Brown Rice for the Quinoa and Cayenne and Paprika for the Chipotle (I just love the smoky hot quality of Chipotle if you are wondering why it turns up in so many recipes). 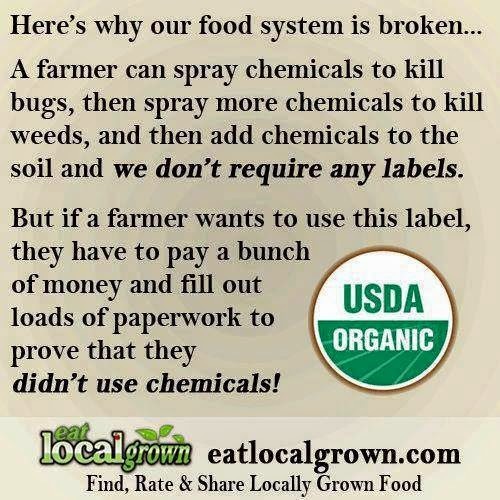 I also use Coconut Oil instead of Olive Oil, but please use what you have available, or what you prefer. If you have other veggies that you would like to saute up with the onions (bell peppers, egg plant, minced garlic), go ahead! Enjoy! Heat Coconut Oil on medium and add in onions, saute-ing until translucent. About 5 to 6 minutes. Add in Spices and stir, toasting quickly. Add in other ingredients and heat through, stirring to prevent burning. 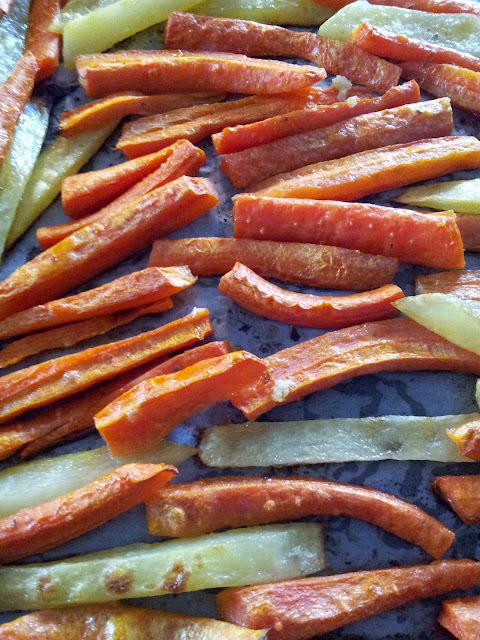 Serve with individual Lemon or Lime wedges, and additional salt, black pepper, if people desire.